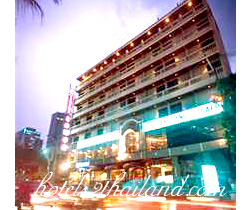 A superior hotel in the heart of Sukhumvit area City Lodge Soi 19 on Sukhumvit Soi 19, is located at Asoke skytrain and Sukhumvit underground stations. 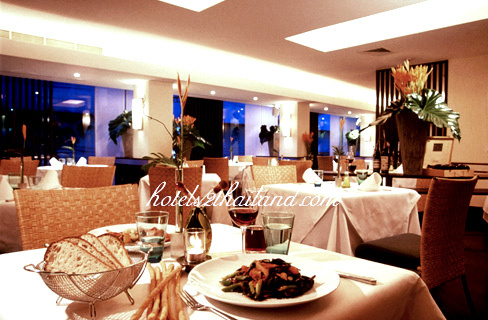 In the middle of Bangkok is most exciting commercial embassy shopping dining and entertainment district this Bangkok city centre hotel enables guests to explore the vibrant city and its multiple options all within easy reach. City Lodge Soi 19 provides well appointed guest rooms with modern amenities and personalised service for a relaxing stay. 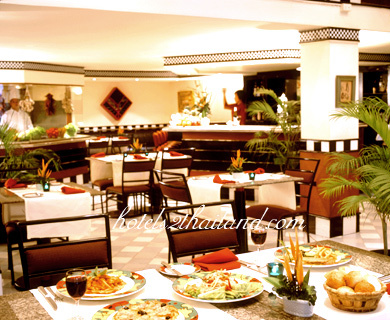 The hotel offers great dining at La Gritta Italian Restaurant with superb authentic Italian delicacies. Excellent location just beside terminal 21,BTS asok station,MRT sukhumvit station.Foodcourt at level 5 terminal 21. The only bad point is the airconditioned was not cool in room. Averall are value for money. I stayed in City Lodge Soi 19 Hotel for 5 nights for my holiday in Bangkok. It&apos;s located at very strategic area, few minutes walk to BTS and MRT light-train interchange stations, and right beside Terminal 21 new shopping mall and 7/11 mart. When I checked in for the first night, I was given room 407 but unfortunately the air conditioning wasn&apos;t working well. As technician generally not supported at night, the receiptionist was willing to change my room to 507, which is also last room of the floor from the lift. The downside of the last room is poor wifi internet reception as the hub is actually located nearby the lift. So, tips of the hotel stay:- try to stay at higher floor with smaller room number. 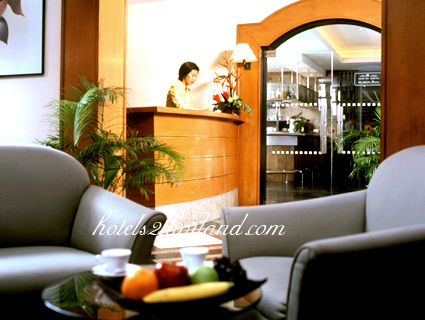 I enjoyed the stay there in overall for 5 nights.